It’s a new year but keywords are still the foundation of Search Engine Optimization (SEO) and Pay-Per-Click (PPC) marketing. They get your content ranking on Google and also engage your readers. However, even the most seasoned SEO expert needs a handy keyword research tool to make his content fly. Professionals in digital marketing rely heavily on practical keyword research tools to search for the best keywords that could skyrocket your ranking. If you are on the lookout for a cutting-edge and reliable keyword research tool. Then you are in luck! Fortunately for you, you don’t have to undergo the hassle of researching for the best keyword research tool. We have done our digging and compiled a list of some of our favourite online tools that our keyword research team actually uses today. Best of all, these keyword research tools give you instant results. Furthermore, they have been recommended by a variety of digital marketing websites including Neil Patel and Search Engine Journal for their superb experience. Read on to find out which are our favourite keyword research tools now! As the name suggests, this keyword research tool works like magic. SEMrush offers a one-step solution to give you a comprehensive list of keywords that rank that highest as well as easy-to-read organic search volume, keyword trends, keyword position tracking as well as similar and suggested keywords. In addition, it also showcases words that have low competition but high search volume. Also, SEMrush helps you spy on your competition. You can get the lowdown of what your competitors are up to and what keywords they are using with just the click of a button. Sadly, however, SEMrush is not a free keyword tool. Nevertheless, it is still a useful device to help you in your keyword research. 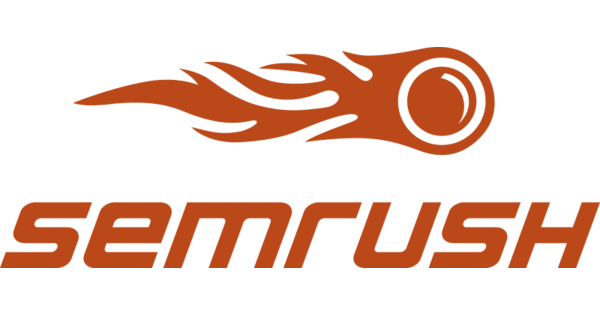 At the moment, SEMrush has more than 3 million users and 800 million keywords. They have served big names online including eBay, Overstock, and SEO Book. 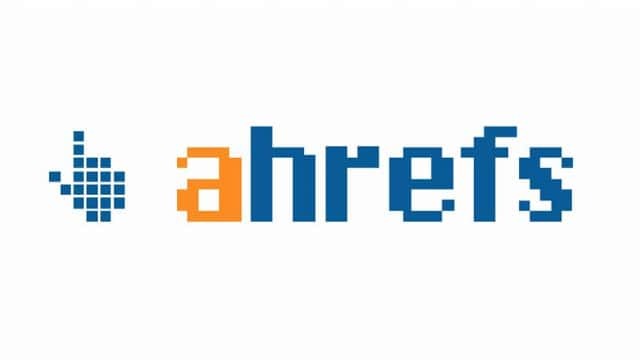 Next, Ahrefs claims to have data on more than 240 million keywords around the world. It claims to be a “suite” of SEO tools. Ahrefs crawls more than 6 billion websites per day has enough keywords to fill out an 83 million page book. Moreover, Ahrefs prides itself on having the world’s biggest index of live backlinks that are continually updated with new data every half an hour. Above all, Ahrefs prides itself on having a comprehensive backend infrastructure – they have more than 2,500 servers at the moment. Like SEMrush, Ahrefs helps you spy on your competitors. It also offers 24/7 support. They even have a blog where members of their team share key SEO and online marketing tips with their users. Obtain quality data about your keywords and backlinks using Ahrefs today! Third, Moz is another user-friendly keyword research tool that showcases the most competitive keywords based on your topic of discussion. 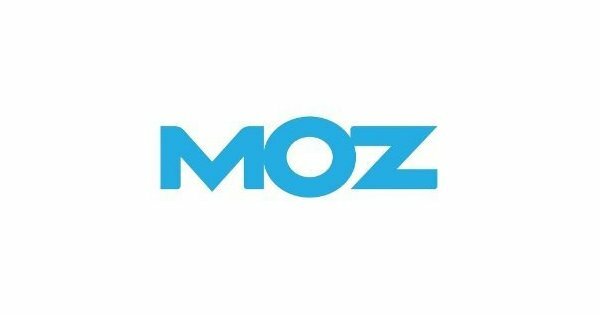 Moz was founded in 2004 by Rand Fishkin and Gillian Muessig but it has since grown to become one of the most popular keyword research tools to date. Offering transparent data about low-competition keywords with high traffic volumes, Moz is a useful tool to have if you are a complete newbie to SEO. The tool exhibits both short-tail and long-tail keywords that will help your content sell. With a culture of transparency, authenticity, fun as well as empathy, Moz is a handy keyword research tool that can simplify your keyword research. The team at Moz is passionate about learning and educating its users. They simplify the concept of SEO for newbies and also share key tips and tricks that are valuable to even the most experienced SEO experts and digital marketing pioneers. Moz analyzes your backlinks and tracks your website performance. It is excellent for SEO and has a very user-friendly interface. Like Ahrefs, Moz also has a blog that is updated with new content from their tech wizards weekly. Explore the most popular keywords with Moz today! 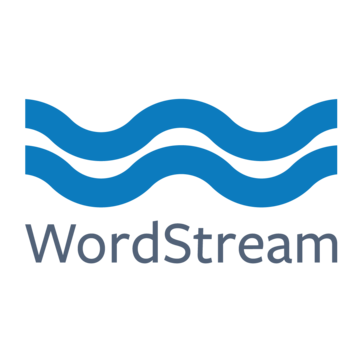 Wordstream is a free keyword research tool that is extremely user-friendly and straightforward. It offers hundreds of keywords and helps you track your competitor’s activities to help you restrategize and revamp your content. Wordstream helps users optimize, manage and measure paid social campaigns and high-performing paid search. It gives PPC experts all the information they need in 60 seconds or less! In addition, WordStream also has a unique Opportunity Score feature which highlights the best keywords for your website and content. These keywords are most likely to get your website more traffic and clicks. Also, WordStream helps you detect negative keywords that could affect the effectiveness of your SEO and PPC content. At the moment, WordStream serves 1 million advertisers. Their efforts have been recognized by Google for providing users with cutting-edge technology that helps users stay ahead of their competition. Use this free and convenient WordStream for fast and easy results today. Unlike SEMrush and Ahrefs, Keywordtool.io is simple – it shows its user the highest-ranking keywords, search volume, related long-tail keywords, competition, trends in the related keywords as well as the cost-per-click across various search engines including Google, Bing, YouTube, as well as Instagram. It’s quick, convenient and extremely user-friendly. While the free version only offers users 10 keyword suggestions, it still gives users somewhere to start. The paid Keywordtool.io uses Autocomplete to dig deep to generate keywords which have been hidden in Google Keyword Planner to give users keywords that have low competition but still rank spectacularly well on Google. Discover the most competitive keywords for your site today on Keywordtool.io! All in all, keywords are the backbone of SEO content. Don’t ever underestimate their importance in digital marketing! It is tantamount for all content creators and web specialists to do adequate research about the best keywords for their website using a reliable keyword research tool. Now that you’ve learned about the smartest keyword research tools on the web, why not put them to use by crafting content for your website? Click here for some tips about how you can write persuasive content! up staring empty screen for lengthy time. Do you have any type of pointers for writing posts? That's where I always struggle and I just wind up gazing vacant display for long period of time. One thing I would really like to say is the fact that before buying more pc memory, consider the machine within which it is installed. If your machine is definitely running Windows XP, for instance, the memory ceiling is 3.25GB. Applying greater than this would easily constitute some sort of waste. Make sure one's motherboard can handle the particular upgrade amount, as well. Thanks for your blog post.